Beach wheelchairs are available for use by the public free of charge at select beaches on a first-come, first-served basis during daylight hours. A reservation system is not available for the beach wheelchairs and availability varies by location. The Information Sheet lists all locations where beach wheelchairs are available, as well as the address, contact information, and special instructions or comments for each location. Please be prepared to fill out a Beach Wheelchair Liability Release Form and leave a valid driver license or I.D. to hold as collateral until the chair is returned. 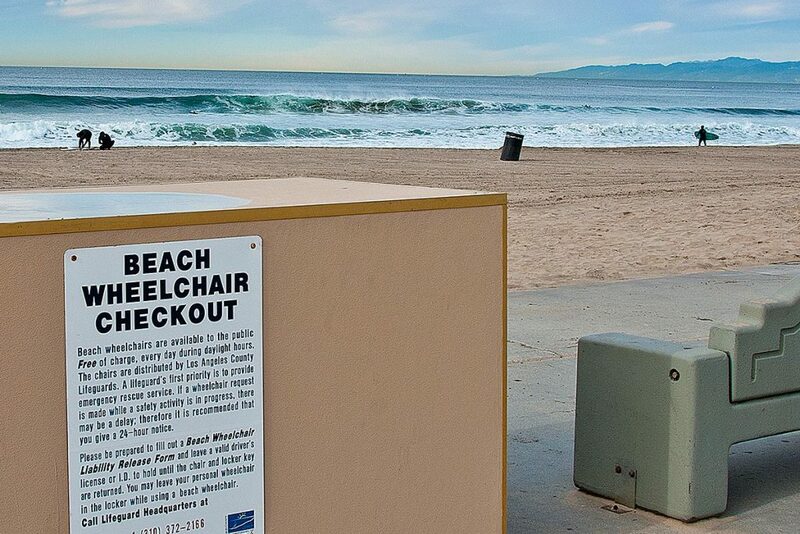 You may leave your personal wheelchair in the storage locker or facility while using a beach wheelchair. 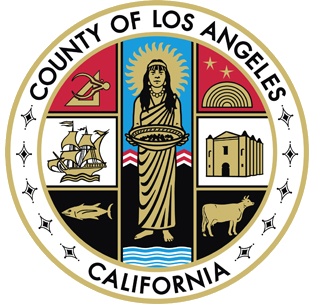 If you have any questions or need more information, please call (424) 526-7842.